Lightest bike in the world? Review of the Fuji SL model. If you are looking for one of the lightest bikes in the world, then you will be incredibly pleased with the Fuji SL. The frames weighs just 695 grams and all aspects of the bike have been designed to be as light as possible. Of course, for this privilege, you are going to find yourself shelling out quite a bit of money. Let’s get started with the one thing that you cannot ignore about this bike – the one thing that Fuji will not let you forget. We, of course, are talking about this bikes frame. Fuji has gone above and beyond to ensure that they have produced one of the lightest frames around. This cannot be denied. Now, however, it is time to take a look at just how much this is worth. Despite looking like every other race bike you have ridden, it is instantly noticeable just how light the SL feels. All you have to do is sit on it to truly understand just what it means to have so little frame to play around with. So it was time to see just how well this bike did when raced against another bike. In this regard, this bike is truly astounding and all of the modifications that have been made to shave off the weight have really paid off. From the moment you place your foot on that pedal and push down, you are flying. If you are a speed demon, you are going to enjoy riding this bike. Just as enjoyable was how well this bike handled. While the frame may cause some concerns, these are erased the moment you take a corner. Smooth and precise, we were certainly not disappointed in this regards. This bike is best suited to roads and to racing. At the same time, it was really fun to get up small slopes with it. The lightness of the bike means that it requires little to no effort to ride up a small hill. 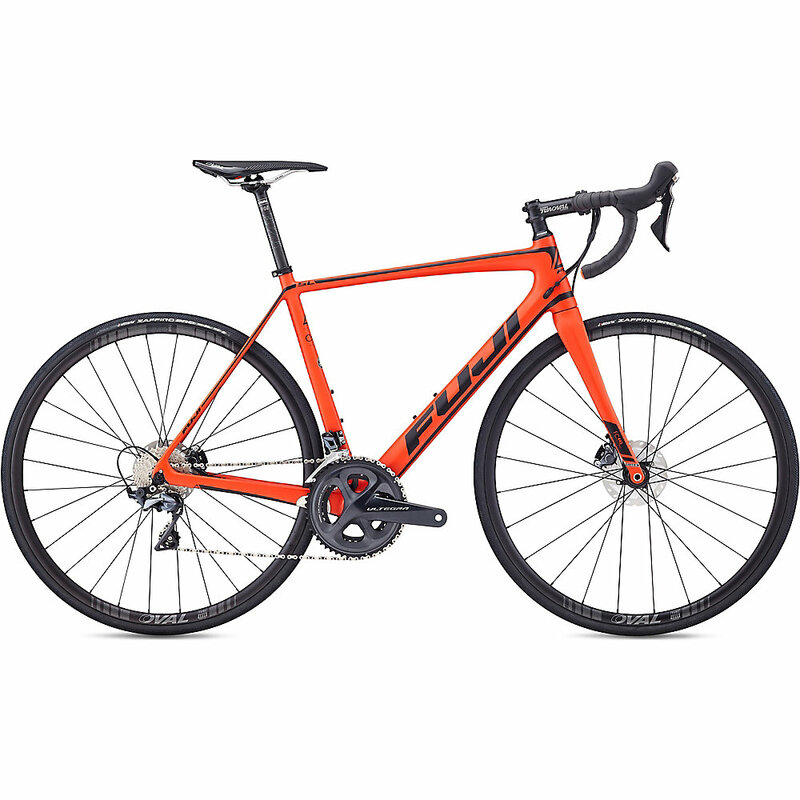 The Fuji SL is an incredibly light bike that lives up to its promise of speed and precision. If you are looking to get a leg up on the competition, this is a bike that will get you there. While you might have to pay a little extra, it is well worth the extra money.